Russian gold miner Polymetal on Monday announced the approval of the POX-2 project and authorised the immediate start of construction, with the aim of commissioning the plant by the third quarter of 2023. 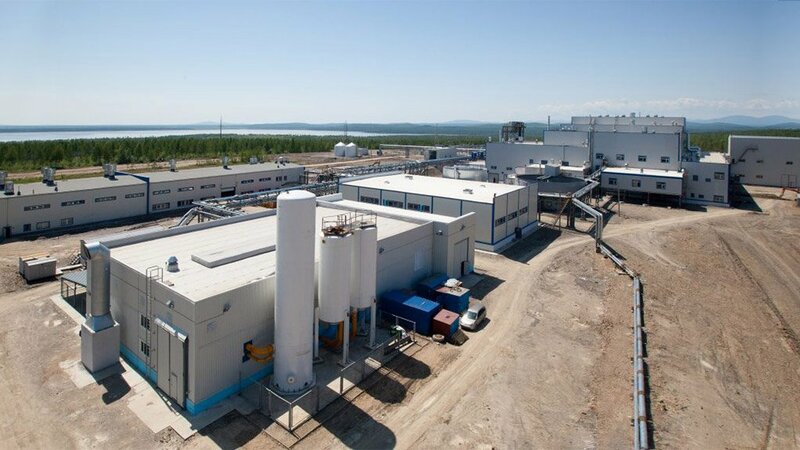 The company’s second pressure oxidisation facility is immediately adjacent to the current Amursk POX hub and will require an investment of $431-million, which will be funded from the London-listed miner’s operating cash flows. Polyus is using pressure oxidation to process refractory ore, which currently comprises about 55% of its total reserves. The POX-2 will process 4.3-million tons of concentrates from the Kyzyl, Nezhda, Mayskoye and Voro mines, containing 9.3-million ounces of gold. Polymetal stated that the POX-2 would result in the incremental production of about 30 000 oz/y to 35 000 oz/y from the same volumes of feedstock and, on average, would lower total cash costs by $100/oz to $150/oz for 500 000 oz/y of gold production. The plant’s design capacity is 250 000 t/y to 300 000 t/y of concentrate, depending on the levels of sulphur content. Maximum sulphide sulphur processing capacity is 48 000 t/y. the Amurks POX facility has a capacity of 200 000 t/y and a 30 000 t/y sulphur capacity. 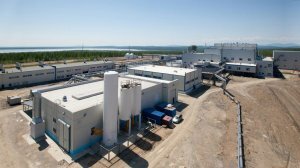 The POX-2 would also create capacity for treating third-party refractory concentrates, a market which had growth considerably in Russia and globally, in recent years. Polymetal said that the POX-2 project had an internal rate of return of 14 and a net present value of $112-million. In terms of the project development timeline, detailed engineering and construction would start in the second quarter of 2019, with first production pencilled in for the third quarter of 2023 and the plant ramping up to full production by the final quarter of that year.